The brain experiences the outside world through the senses. Seeing, hearing, smelling and feeling are how human beings collect information about the world. This information is relayed to the brain, which uses the information to formulate ideas and opinions, assess situations, generate reactions and then store what it has learned as memories. In the early months, the brain connects through a sensory dance with significant adults. 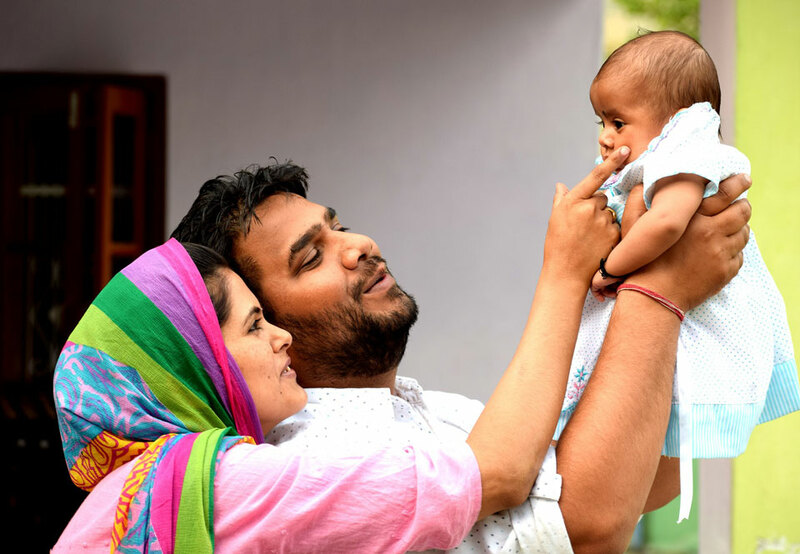 The relationship that a baby has with an adult has a big impact on the baby’s development. Brain development in the first three years of a child’s life occurs so rapidly it is referred to as a ‘critical period’. The rapid accumulation of cell connections during the first three years teaches the brain how to react in a given situation. Repetition builds stronger connections. Basic pathways are being created from birth. At around six weeks of age, babies start to smile with purpose. Parents know when their baby sees them and when they smile the baby smiles back, and this causes a positive response from the parents. This action is repeated over and over again – creating strong connections through cause and effect. While the way our brains are organised and the way we respond and interact with the world around us is set early in life, there is potential to adapt and change, throughout life. This is known as brain plasticity. The brain wires itself in a way that lets all parts communicate, make decisions, problem solve, analyse the environment and plan for the future, and this process may take years. On average a newborn baby sleeps 15 to 18 hours over a 24 hour period. They usually tire after 1-1.5 hours of awake time and sleep for a one to three hour block. Their sleep is made up of sleep cycles. Within those sleep cycles they have periods of REM sleep and non-REM sleep. Circadian rhythms (those natural signs that tell us when to eat and sleep) are not developed in babies until they are four to six months old. As a result, babies can become hungry or tired at any time of the day or night. However, with regular repeated cues from a loving and responsive adult, babies understand the experience and begin to form a feed, play, sleep pattern. Babies also encode memories during REM sleep. Their memories are the ones formed through the senses. These include their parents’ smell and voice, the familiar sounds of home, the warm sensation of being cuddled and repetitive experiences of being responded to when they cry. With time, your baby’s ability to settle themselves off to sleep will improve as they become familiar with the routine and develop the ability to regulate their feelings. It is important for parents to tune in to their baby’s tired signs. This will avoid overstimulation and help them settle to sleep. 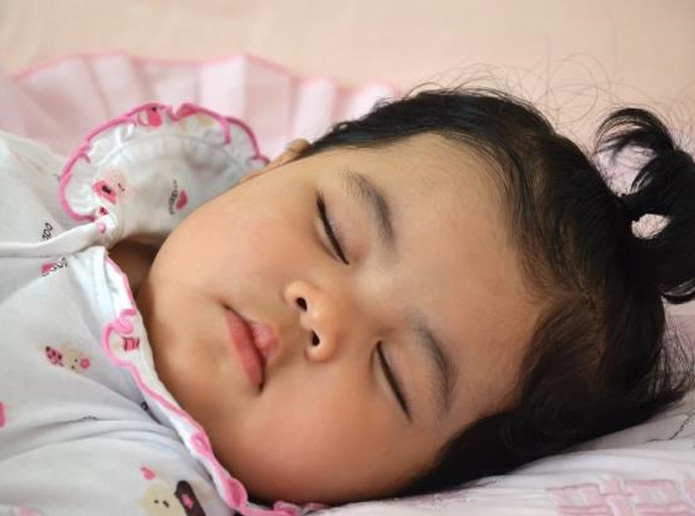 Some babies also need help to resettle to sleep if they wake from REM sleep. Keep the light dim during sleep times because the melatonin level (sleep hormone) is dependent on light. Keep household noises normal as your baby is familiar with these sounds and it helps them to feel secure.